Twitter shares spiked by as much as 4% on Tuesday amid gossip in the investment community that the company had hired advisors — reportedly including Goldman Sachs — to deal with takeover bids. I bet the next news that we start to hear is about Google and their focus on wanting a successful social network. They’ve tried (and failed) in the past, and Twitter has a solid userbase (albeit, not showing a lot of growth…), so Google would like to acquire and grow the brand. With Twitter user growth slow, but the amount of active users, it’s still a viable network. The promoted content model won’t work well for a company like Twitter, but would be a great addition to Google’s portfolio- particularly AdSense. What do you think? 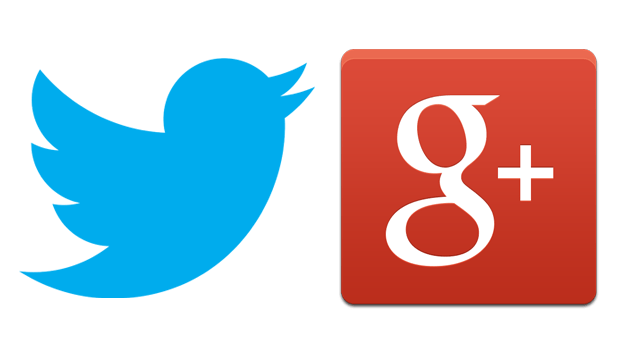 Will Google buy Twitter?